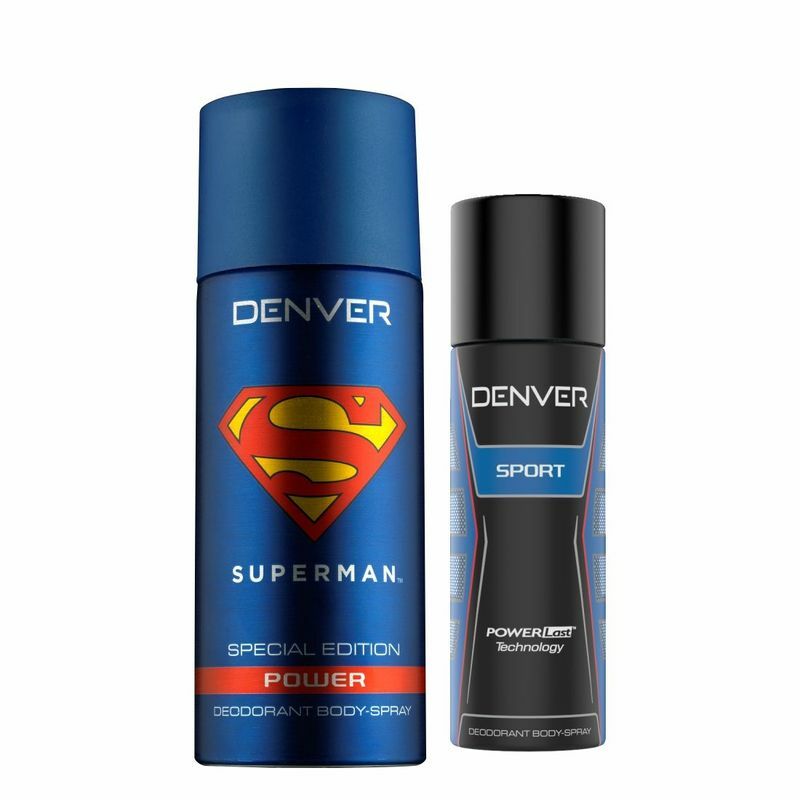 The Denver Superman Power deodorant has an intense yet soothing, masculine yet gentle fragrance imbibing the characteristics of Superman. It is a magnetically attractive fragrance which is fresh with a sensual blend of sparkling grapefruit and orange. This powerful fragrance is an epitome of grace and has a dominating presence.